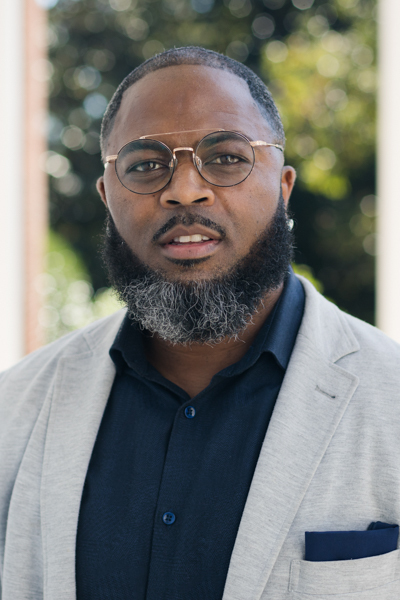 William “Duce” Branch began studies at Philadelphia Biblical University (formerly Philadelphia College of Bible), eventually graduated from Lancaster Bible College and then went on to receive his Masters in Theology from Dallas Theological Seminary (DTS). He went on to co-plant and co-pastor an urban church in North Philadelphia. Duce is also a Christian hip-hop artist who has recorded independently and as a founding member of The Cross Movement. He is married to Michelle Branch and they have five children.